Why rent a forklift ? Today's business climate has changed drastically over the past few years, forcing the need for businesses to adapt in order to stay profitable and efficient during such volatile times. By renting your Material Handling Equipment from a trusted and reliable supplier you can focus your energy on making money, while we focus on taking care of your equipment! Your Rental Rates are fixed as your monthly expenses do not change. Your down-time is our concern, not yours! A machine that cannot be repaired quickly is replaced so that your operation continues to run smoothly. Again, our equipment, our concern. We work with you to schedule all regular maintenance, and in the unlikely event of a breakdown we are responsible for getting the machine up and running quickly for you. Our Rental Fleet is equipped with late-model, reliable, and regularly-serviced machinery and is chosen to provide maximum performance with little or no down-time, so that your business is always running smoothly. 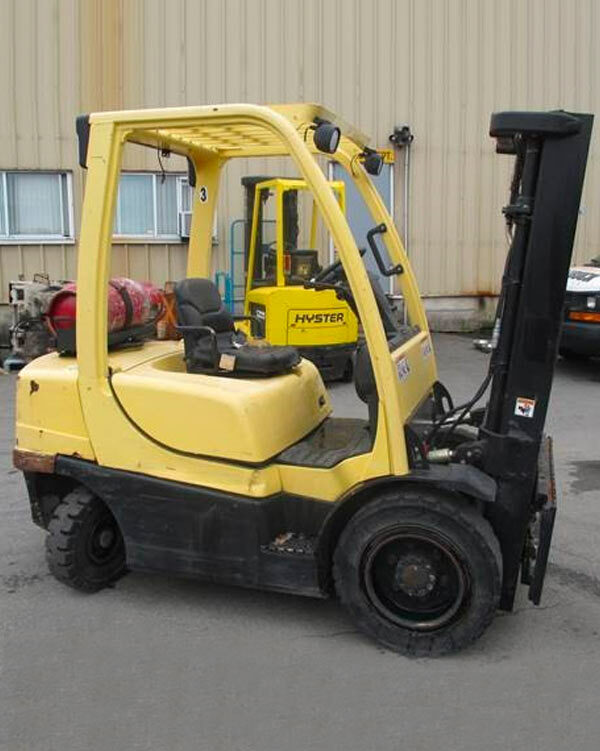 We specialize in LPG and Electric Forklifts of all classes, and we carry all the major brands, including Toyota, Hyster, Yale, Mitsubishi, Tailifit, Daewoo and Clark. Quite simply, we have the most competitive rates in the business! Ask about our free freight options, or how you can qualify for a free month's rental! Contact us today!